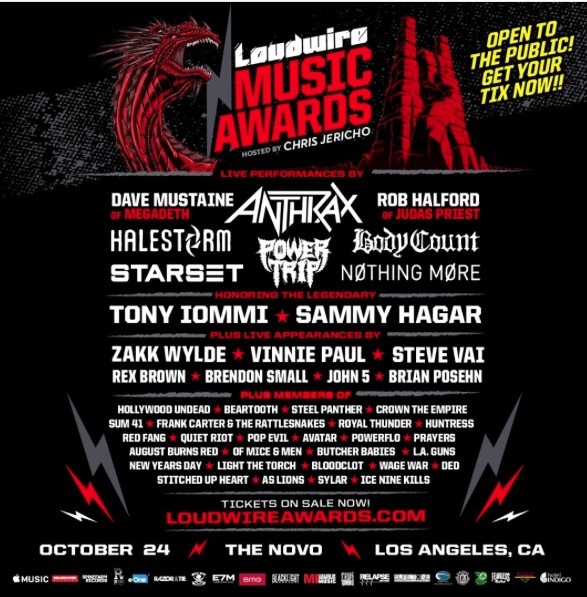 Hey metalheads, from the people that brought you the Golden Gods comes this night of Metallic Mayhem. Should be killer!! 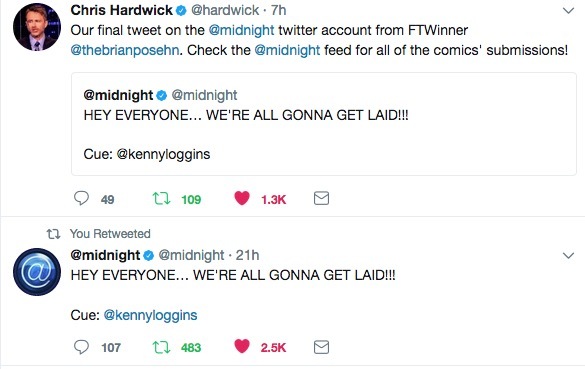 Brian Posehn “Won the Internet” forever on the last episode of @Midnight with the distinction of being the shows final Tweet. 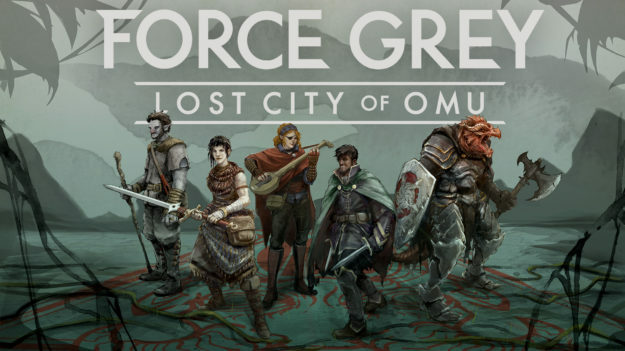 Force Grey returns to seek out the Lost City of Omu! Don’t miss episode 1, Monday at 5 PM Pacific! 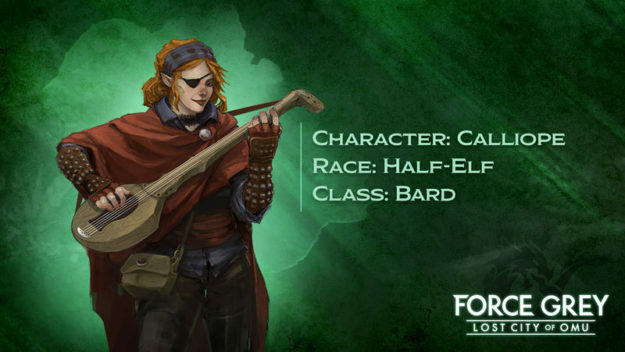 Catch Brian as Calliope The Half-Elf Bard in Force Gret – Lost City of Omu! Celebrating 30 years of telling jokes into a microphone! Man, last night was a dream show. 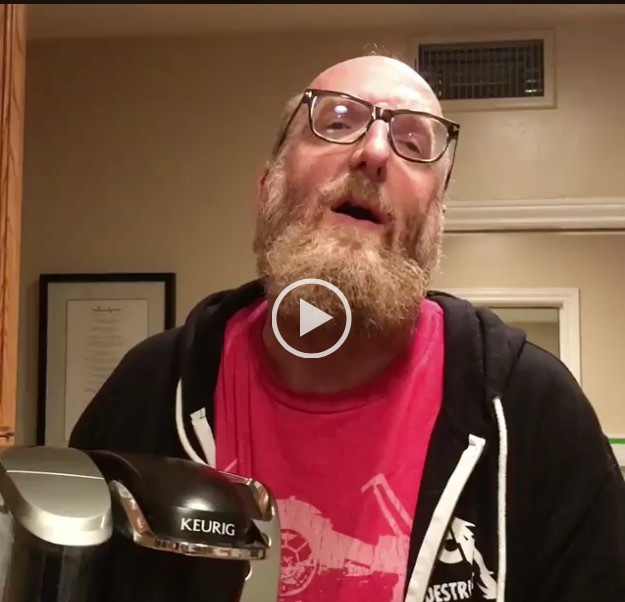 A couple months back I had the idea of having a Brian Posehn and Friends show at Largo to celebrate my thirtieth year of telling jokes into a microphone. I wanted it to be special. See, one of my favorite things about comedy is other comedians. To this day, nothing makes me happier than to watch my hilarious friends crush a crowd. And all six of my funny and awesome friends did that last night. I was in tears on the side of the stage watching these monsters do what they do. Thanks to everyone who came out to Largo to hang and watch. And special thanks to these six awesome pals of mine. 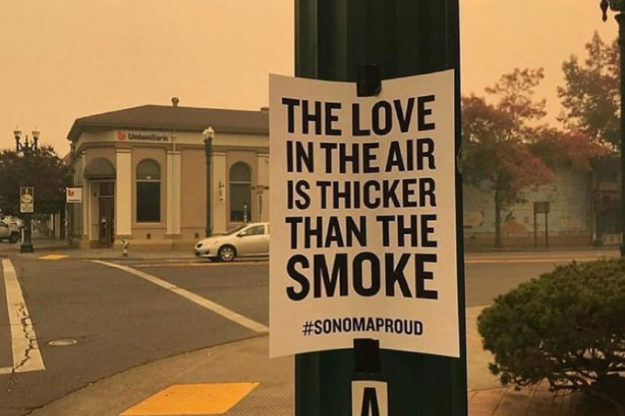 So much history. Over a hundred and twenty years of friendship and laughs here. 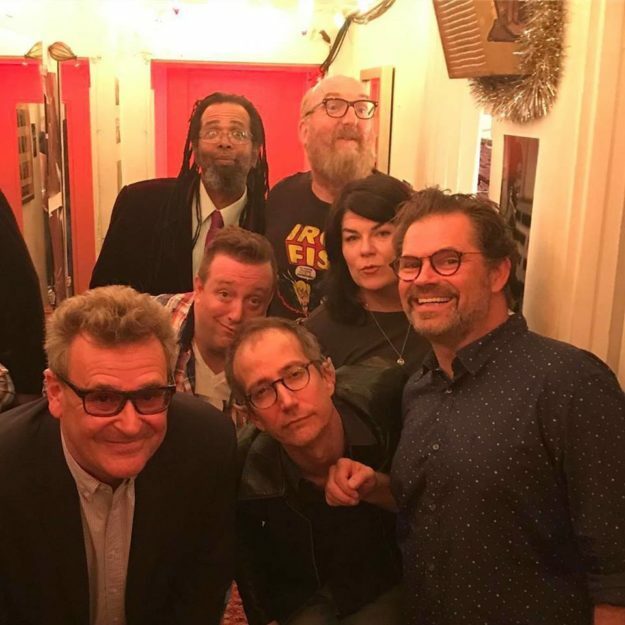 @ngaio420, Derek Sheen, Karen Kilgariff, Blaine Capatch, Dana Gould and Greg Proops. A whole bunch of SF nineties funny in a tiny hallway.